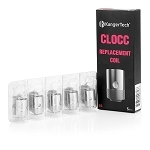 The CP Enail Replacement Coils 3 Pack are the same exact interchangeable nail atomizers included with each Cpenail kit from Longmada. 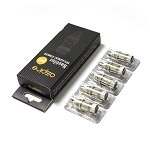 These authentic replacement coils can be purchased in three different styles including ceramic, glass quartz, and titanium. Each design will heat differently and create unique results. They can be installed and swapped out in seconds to experience that absolute best results possible at all times. 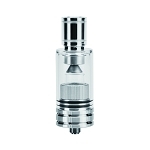 No matter the type of material you are using or the results you are after, the CP Enail has a coil just for you. 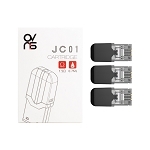 Pick up your pack of replacement cpenail coils in your choice of style or stock up and try all three.